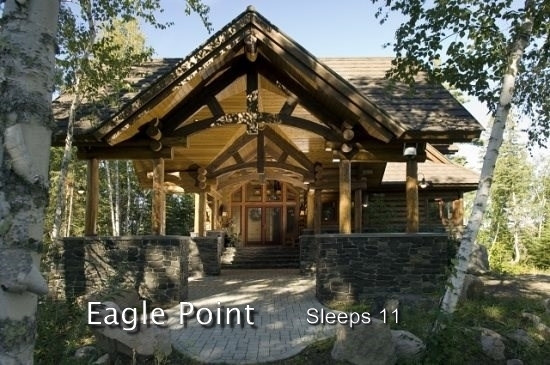 If you’re looking for something rustic and remote or something exceptional and elegant, we offer a nice selection of privately-owned lakeshore home rentals where you’ll enjoy that special feeling of having your own private place on the lake. ElyLodging.com also features cabins in a resort community setting. 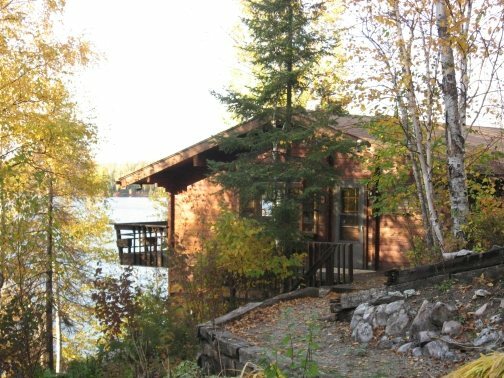 Ely’s resort cabins offer a friendly, social atmosphere. A resort gives you the perfect blend of solitude at your own private housekeeping cabin and the opportunity of fellowship with neighbors. 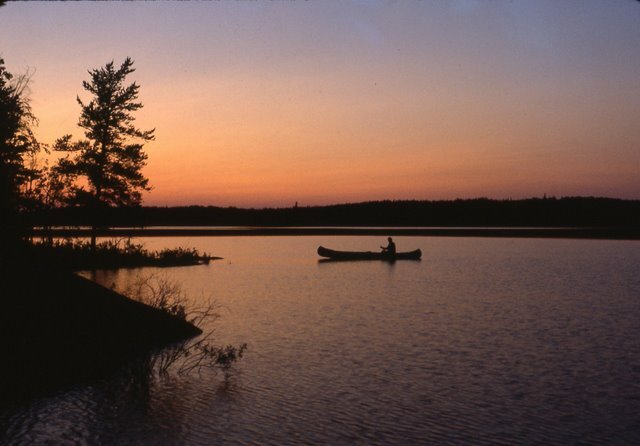 You’ll meet other avid fishermen, families with children, or couples seeking a relaxing vacation .. whether down at the dock or on the swimming beach or around an evening campfire. 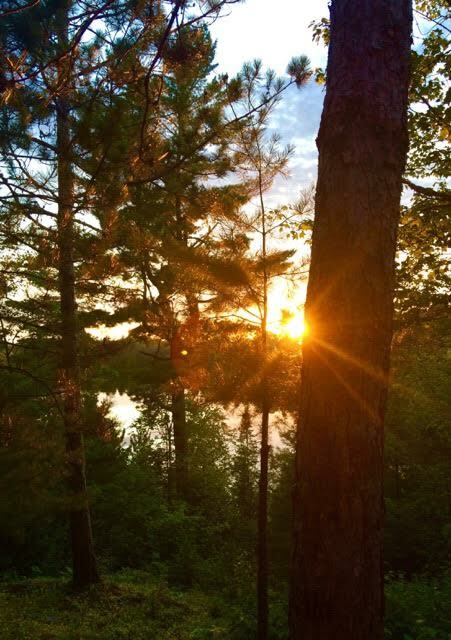 So whether you’re seeking a private lakeshore rental with plenty of seclusion or a resort cabin with its friendly neighborhood atmosphere, ElyLodging.com has plenty of options for you to consider for your next vacation to Ely.